Though a series of untimely leaks threatened to spoil the surprise, yesterday brought confirmation that Destiny 2 is real, and that it’ll launch for PS4, Xbox One and PC (!) on September 8th. 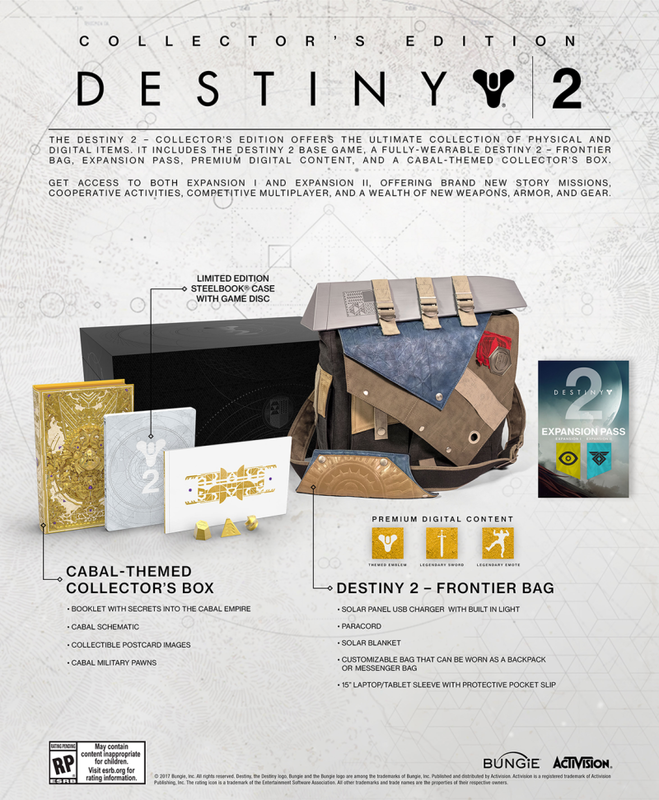 It’s far too soon for Bungie to release concrete details pertaining to those add-ons, but if the studio’s content plan for vanilla Destiny is any indication, then Guardians can expect Destiny 2‘s post-launch content to begin rolling out before the year’s end – for the sake of comparison, The Dark Below launched in December of 2014. Destiny 2 is officially locked in for a release on September 8th, with a gameplay reveal due on May 18th. That relatively quiet September corridor ensured Bungie’s franchise-starter enjoyed a healthy amount of breathing space three years ago, and we can’t imagine that many developers will want to launch a title under the shadow of its blockbuster sequel come September.